What can be better than learning digital media directly from the experts? 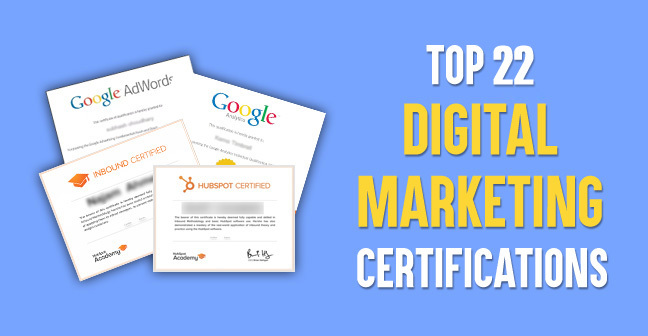 It doesn’t matter if you are a newbie in this field or you have been around for quite some time now, if you want to become a great digital marketer then you should consider learning it from the industry’s best. 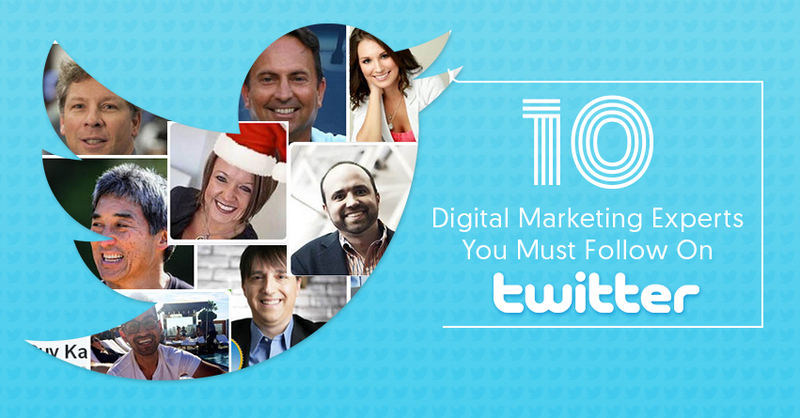 Today we will share a list of 10 top digital marketing experts who you can follow immediately on twitter. They share a lot of insights from their business and experiences which you can incorporate into your digital marketing career. You can get a lot of resources through the twitter profiles of these gurus. Follow them on twitter to know what they have to say about changing dynamics of digital marketing. 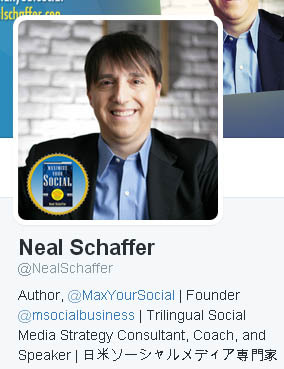 Neal Schaffer is a California based trilingual Social Media Strategist & Social Business Coach and consultant. He is a very powerful and energetic social media keynote speaker and author at Maximize Your Social. You can follow him on his twitter handle @NealSchaffer where he frequently shares great articles on various digital marketing verticals. He has over 218K followers on Twitter. Neil Patel is a Washington based digital marketer, entrepreneur, angel investor, blogger who is known for the two prominent analytics companies KISSmetrics and CrazyEgg which he has co-founded. 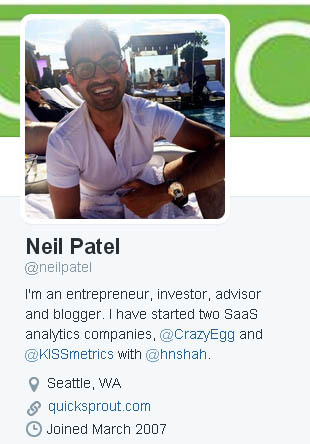 His twitter handle is @neilpatel where you can follow him. 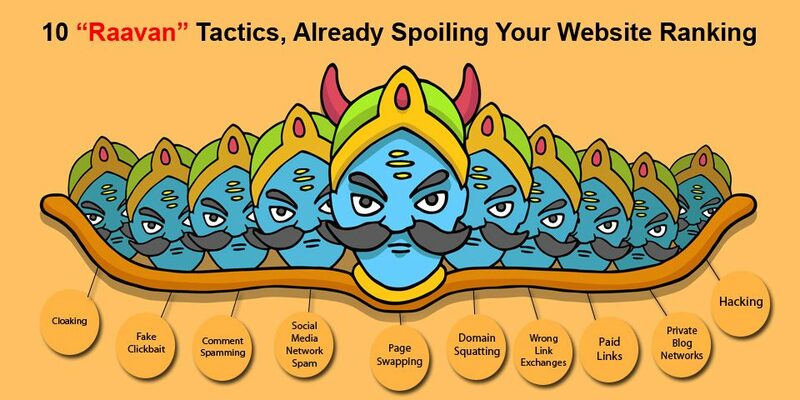 He mostly shares his amazing and helpful articles on internet marketing posted across various channels. Follow him now to know about his webinar schedule and insights. He has over 300K followers on Twitter. Avinash Kaushik is an Indian entrepreneur, author, and public speaker. Co-founder of Market Motive, he is a famous digital marketing evangelist and web analyst, expert. 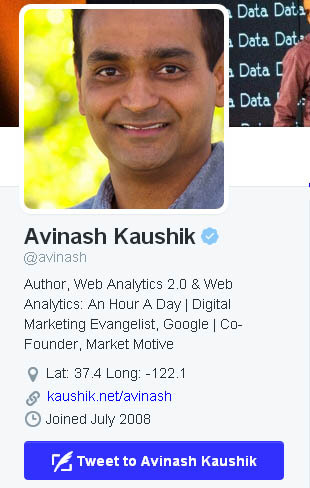 You can follow him on his twitter handle @avinash where he consistently shares insights about marketing plans, strategies, and analytics. He also posts a variety of other stuff which is worth to read. Over 188K people follow him on Twitter. 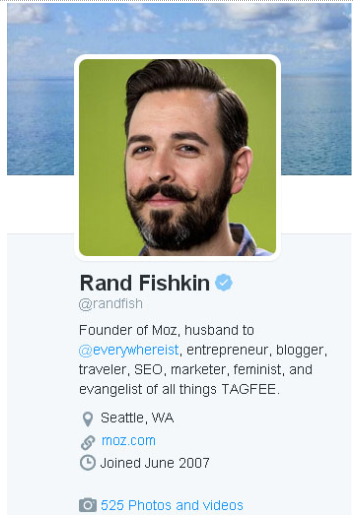 Rand Fishkin is based in Washington and has a great following as he the co-founder of Moz, world’s fastest growing SAAS company which sells inbound marketing and marketing analytics software. Rand is also a blogger and digital marketer. 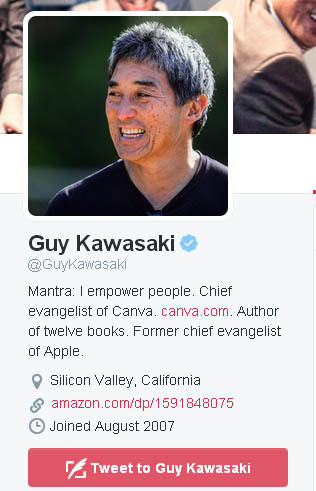 Guy Kawasaki is the Chief Evangelist of Canva, an online graphic design tool. Earlier he was the Chief Evangelist at Apple and advisor to Motorola’s Business Unit. He has authored several books and is the co-founder of Alltop a popular e-mag. You can find this inspirational marketing guru on his twitter handle @Guykawasaki where you can learn a lot about managing social media platforms by learning from him. He has a whopping 1.44M followers on Twitter. 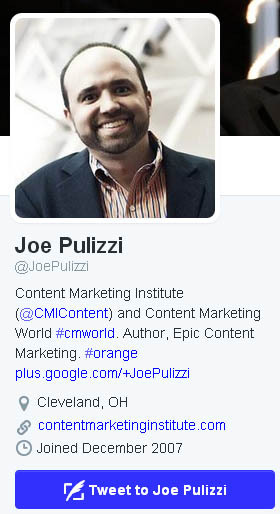 Joe Pulizzi is the founder of Content Marketing Institute, a famous content marketing training organization. He is an author, blogger, speaker, and a leading content marketing expert. You can follow him on twitter @JoePulizzi. You can learn a lot about content marketing through the articles he shares on Twitter. To know his views and predictions for content marketing, follow him now. He is followed by over 145K users on Twitter. Jeff Bullas is a Sydney based social media marketing blogger, keynote speaker, digital strategist, consultant and bestselling author. 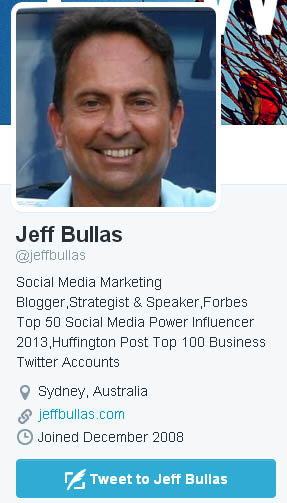 His twitter handle is @jeffbullas where you can follow him to get links to his most elaborate and informative articles on every vertical of digital marketing. Follow him to learn how you can become a successful digital marketer. Over 561K people follow him on Twitter. 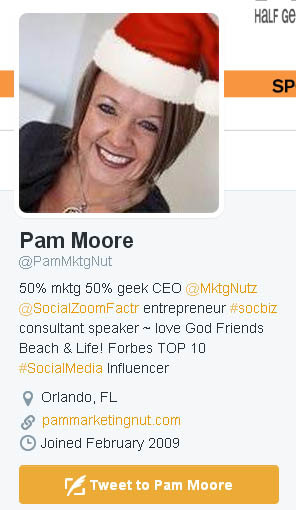 Pam is the CEO and founder of Marketing Nutz, a top social media agency. She is a Social Business Strategist, a speaker and a consultant too. She made her way to Forbes top 10 social media influencers too. You can follow her @PamMktgNut , which is her twitter handle. Follow her and get her latest articles, podcasts, and tutorial links. Learn what she has to say about digital marketing. She is followed by 306K people on Twitter currently. 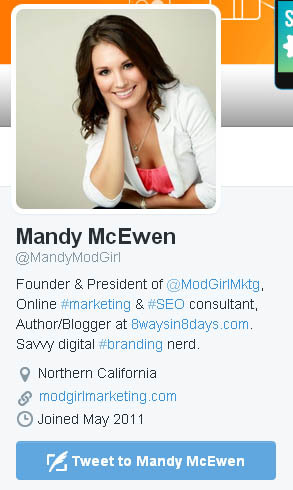 Mandy McEwen is the founder and president at Mod Girl Marketing. She is a successful digital marketer and consultant. You can follow her on twitter @MandyModGirl If you want to get interesting articles about social media, marketing and SEO then you must follow her. She keeps sharing quotes you can take inspiration from. Over 84.6K people follow her currently on her twitter profile. Danny is the Editor-in-chief of Search Engine Land, one of the most popular search engine news and information site. 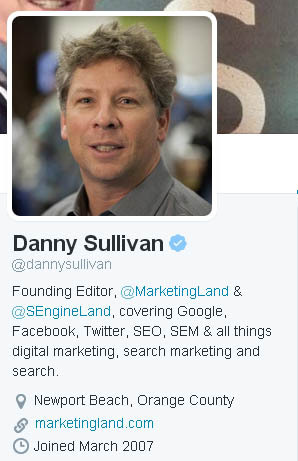 You can follow him @dannysullivan to read his views about various issues, blogs on social media and SEO and a lot of other interesting articles from his website. 520K users follow him on Twitter. We hope you found these digital marketers on twitter and followed them too. To become a great digital marketer, you first need to understand how the current industry experts have reached their place. 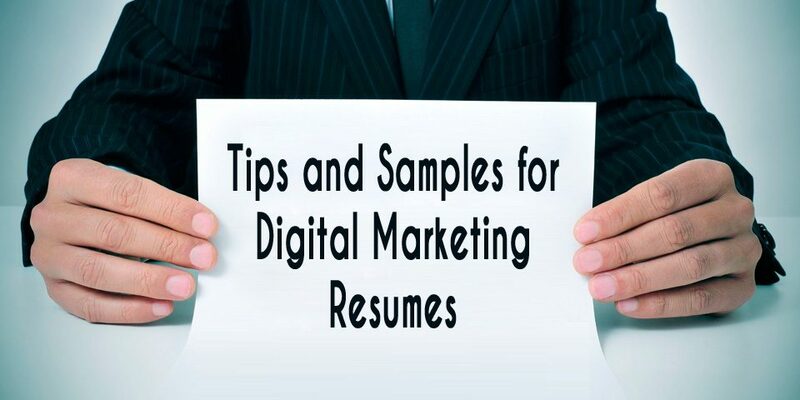 There are a lot of free resources provided by them which you can use to begin your journey towards a great digital marketing career. What do you think about this list? Write to us in the comment box below and let us know your views. Share this article on social media for your budding digital marketer’s friends.